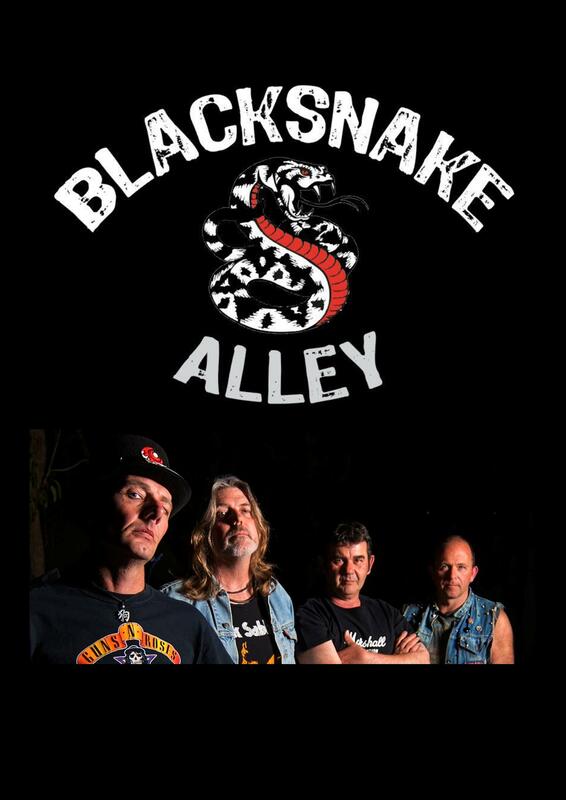 Blacksnake Alley is a four-piece Heavy Rock band formed in Coffs Harbour NSW. Playing a mix of well-known songs from the seventies, eighties and nineties, along with original songs written by the band, they are sure to make the people dance! Blacksnake Alley are a force not soon forgotten. Front man PJ Smith is a singer, songwriter and actor with a hard rock background who leads this outfit with a powerful vocal and presence that can stun the jaded pub goer and keep the crowd entertained. With 20 years experience in music and live theatre, PJ brings a feast of rock n roll to the people. Guitarist Tony Petselas musical roots lie in Melbourne in the eighties and is influenced by classic rock bands of the era. An amazing live player and prolific writer who has loved the guitar since he can remember, Tony is the power and the glue in this band, bringing together these four musical talents. 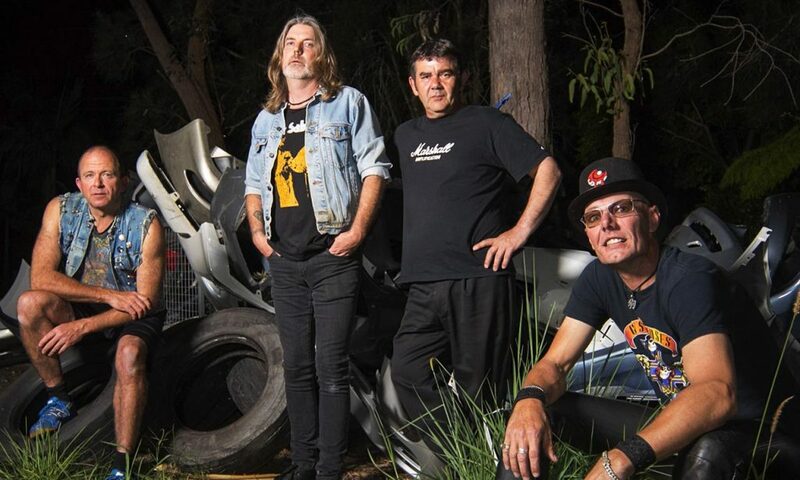 Chris Browne on bass guitar and has a background of rock, blues and grunge, such as Black Sabbath and Tumbleweed, but his major influence is Aussie pub rock. An accomplished musician, Chris shreds the fretted and fret less bass with style and keeps the engine running with solid riffs and heavy grooves. On drums, Nick ‘Animal’ Townsend has been playing for 35 years with his influences coming from thrash, metal and blues. Bringing high energy and dynamics similar to Iron Maiden and Metallica, Nicks style combines creativity and solid rhythms to form the backbone of the band’s sound.